Personally, the first time I interacted with Chibuzor was sometime in 2015. We connected over Facebook and he requested for an online interview with me. Trust me I was wowed! Little teenage me? Really? Interesting. Afterwards, I came back to Calabar and we met sometime in 2016. Ever since then, it’s been a glorious arrangement meeting this young man here. 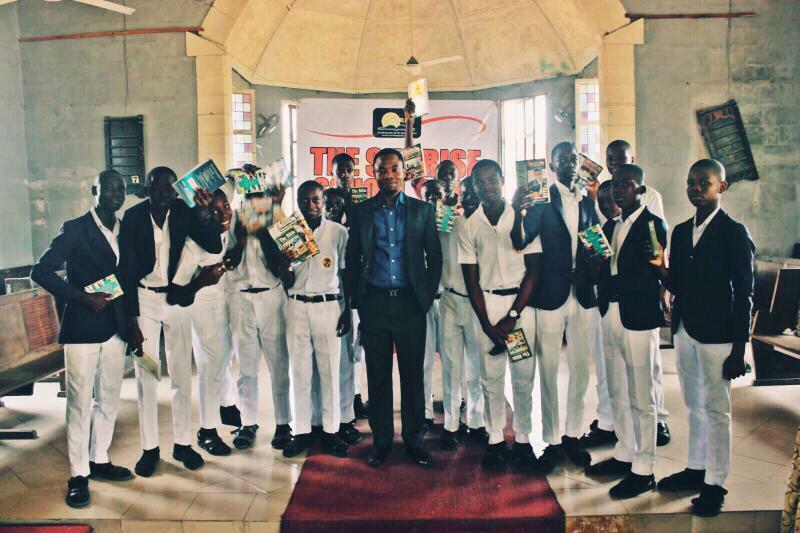 All the times I have joined him in his SunRise School Tours, I have personally been impacted on. 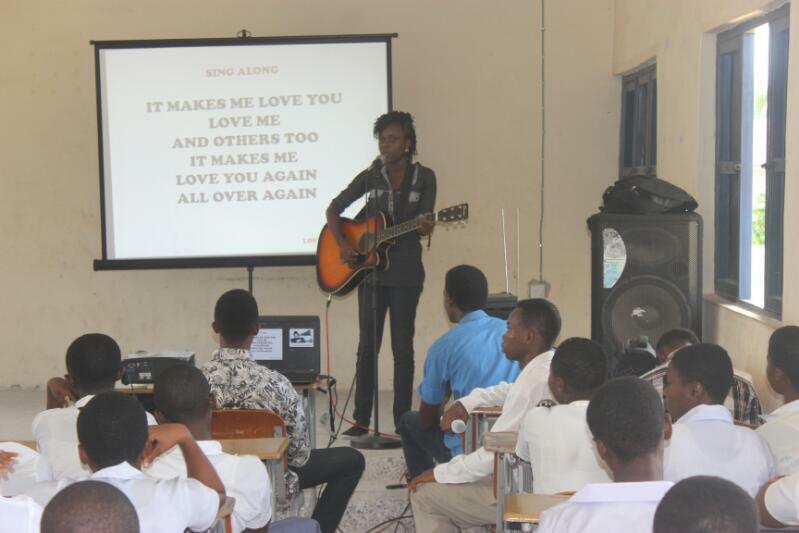 So Blankpaperz today wishes Chibuzor a HAPPY MERRY BIRTHDAY! 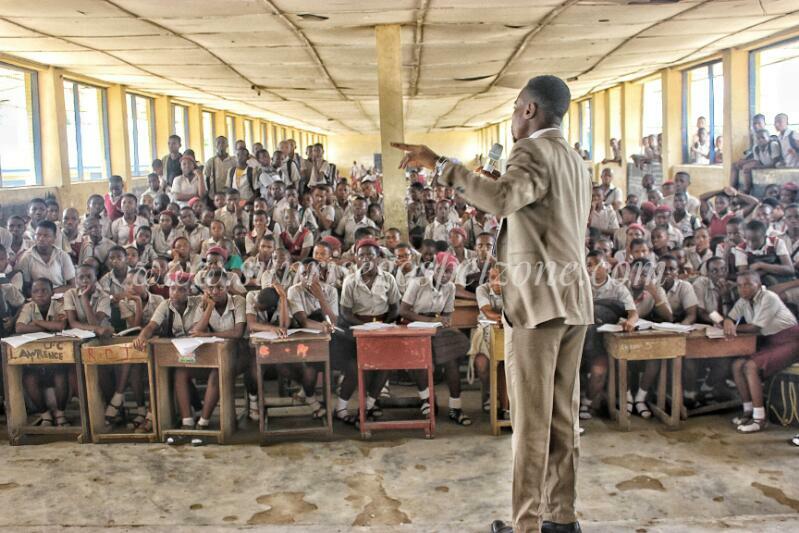 So relax, let me tell you a little about Chibuzor and many of the things he has done for teenagers in Calabar. 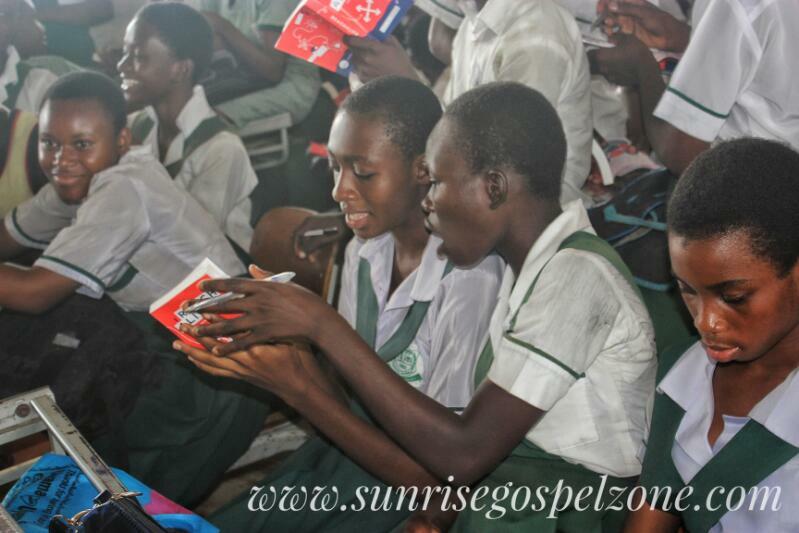 The SunRise Youth Intervention Organisation is a NonProfit Organisation which puts effort into Curbing Youth Restiveness and promoting Sexual & Reproductive Health Awareness in Nigeria. 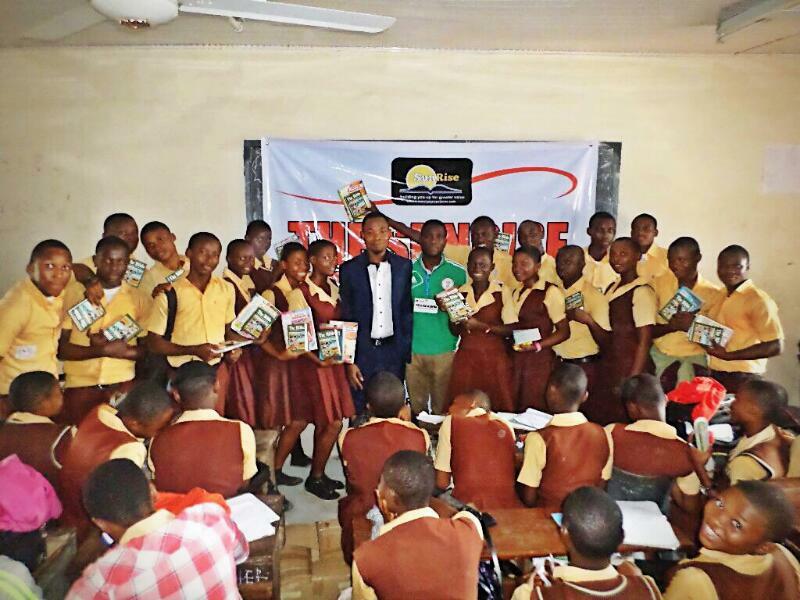 The SunRise Youth Intervention Organisation for the last five years has been actively involved in securing the future of the young people living in Cross River State. 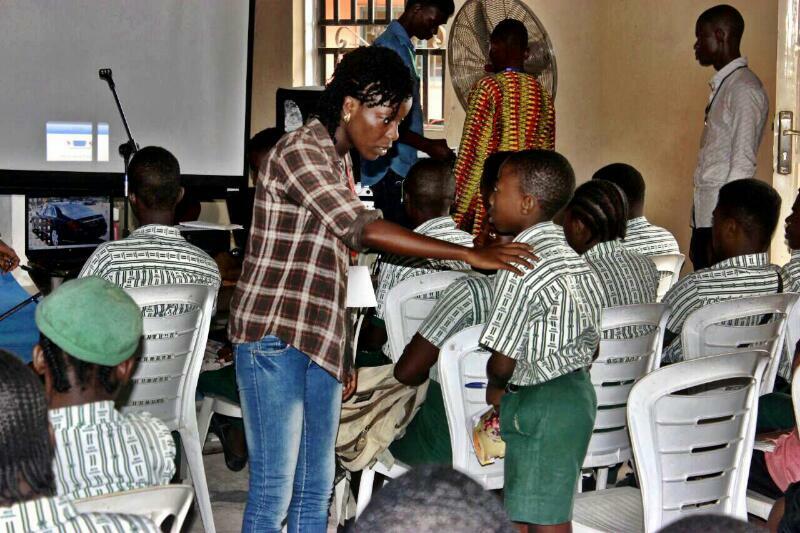 Founded by Mr. Chibuzor Agomuoh, the Organisation’s Youth intervention programmes and projects have reached tens of thousands of teenagers and young adults. 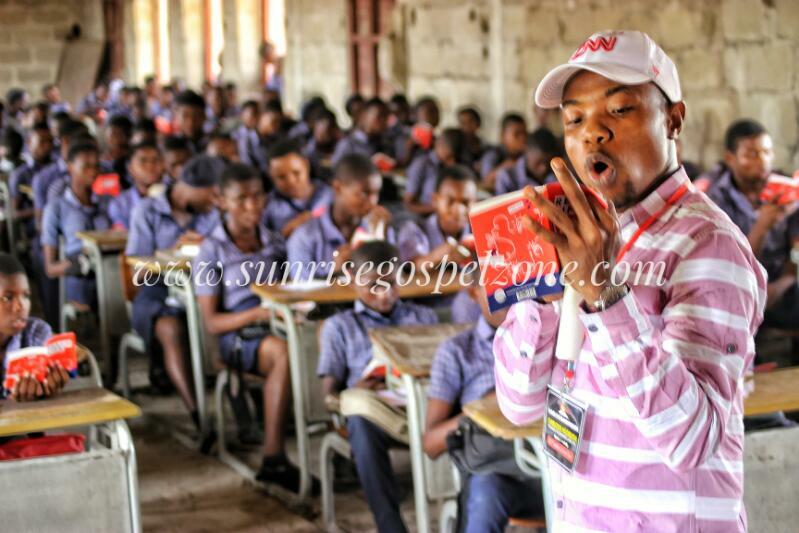 1) The SunRise Academy for Young Leaders. 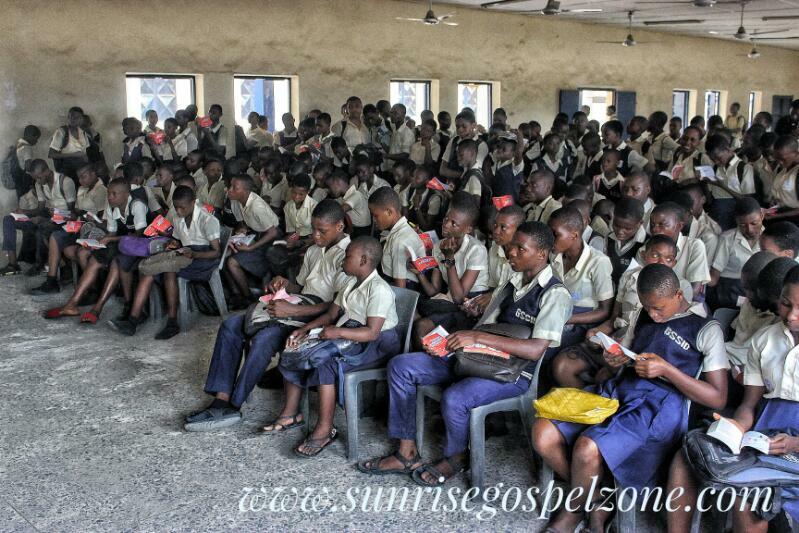 2) The SunRise School Tour. 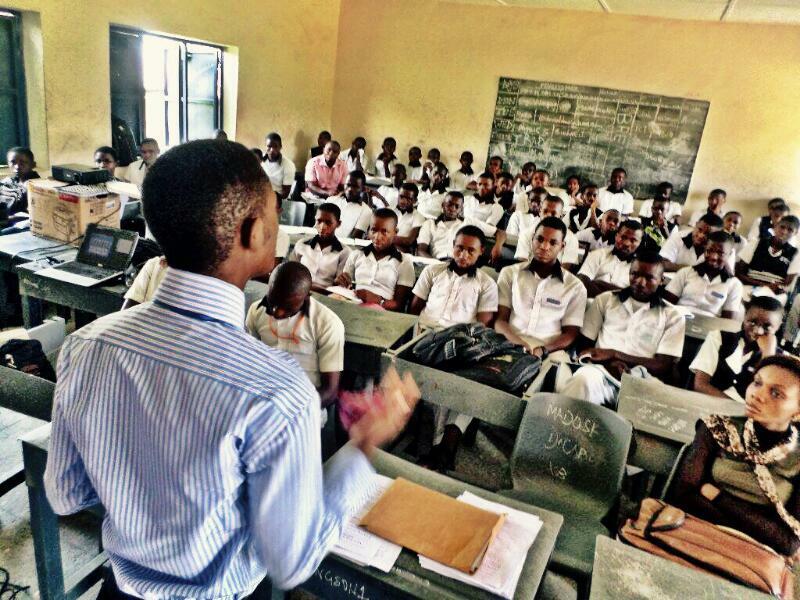 3) The SunRise Skills Acquisition. Programme in Collaboration with Penzrah School of Fashion. 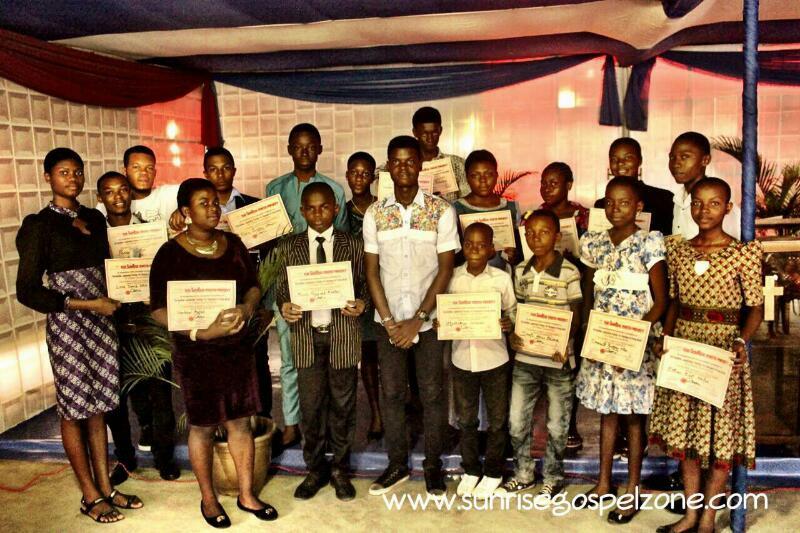 4) The SunRise ‘Mentor-a-Teen’ Programme. 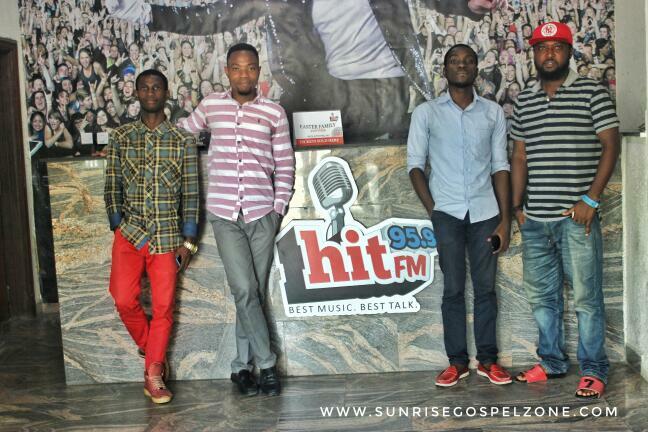 5) ‘The SunRise Convo with Chibuzor’, a Radio Talk Show on Hit 95.9FM airing every Saturday at 10am. 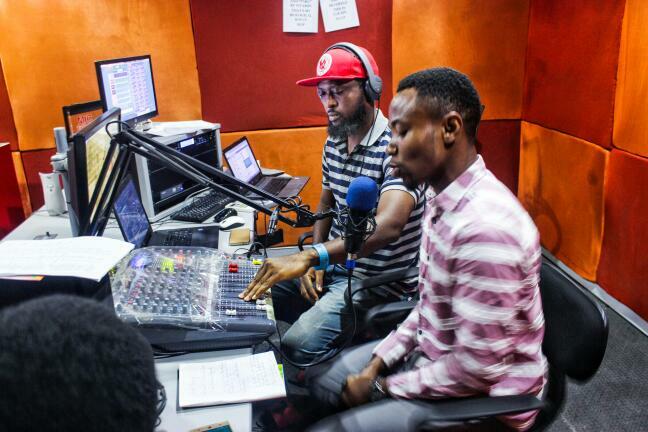 The Radio Show provides information on personal, business and career development to an audience of millions. 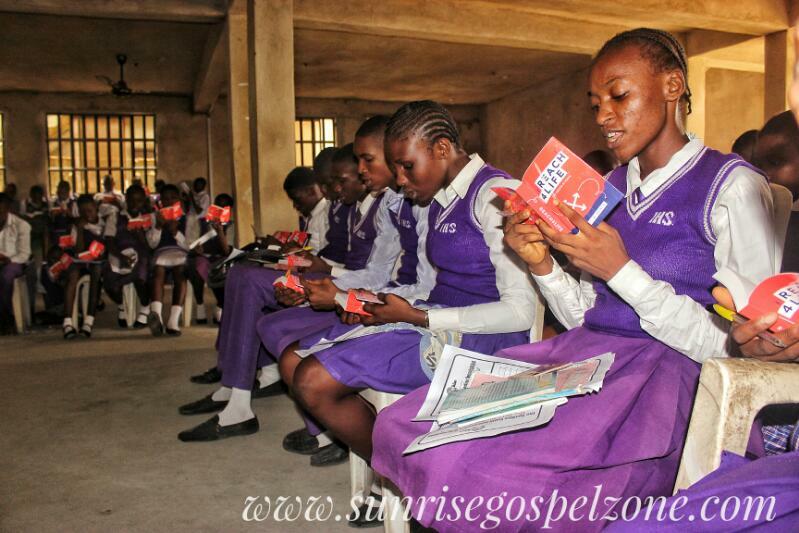 Recently the Organisation entered into partnership with The International Bible Society for the distribution of thousands of ‘Reach4Life’: A Health related educational materials on HIV/AIDS and other Life Skills. These were the words of the Founder at the opening session for The SunRise Academy for Young Leaders (A two-week capacity buiding training for teenagers and young adults). 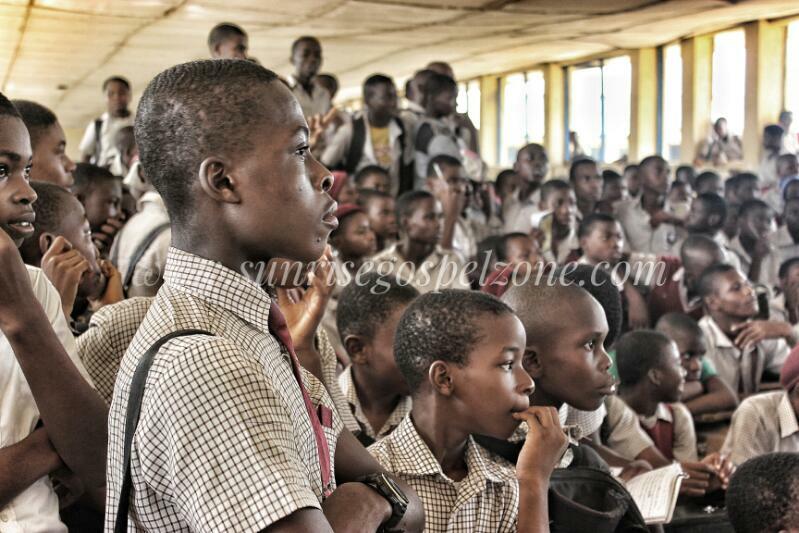 The SunRise School Tour project is designed to reach every Local Government Area in Cross River State and is also expected to extend to the neighbouring states. 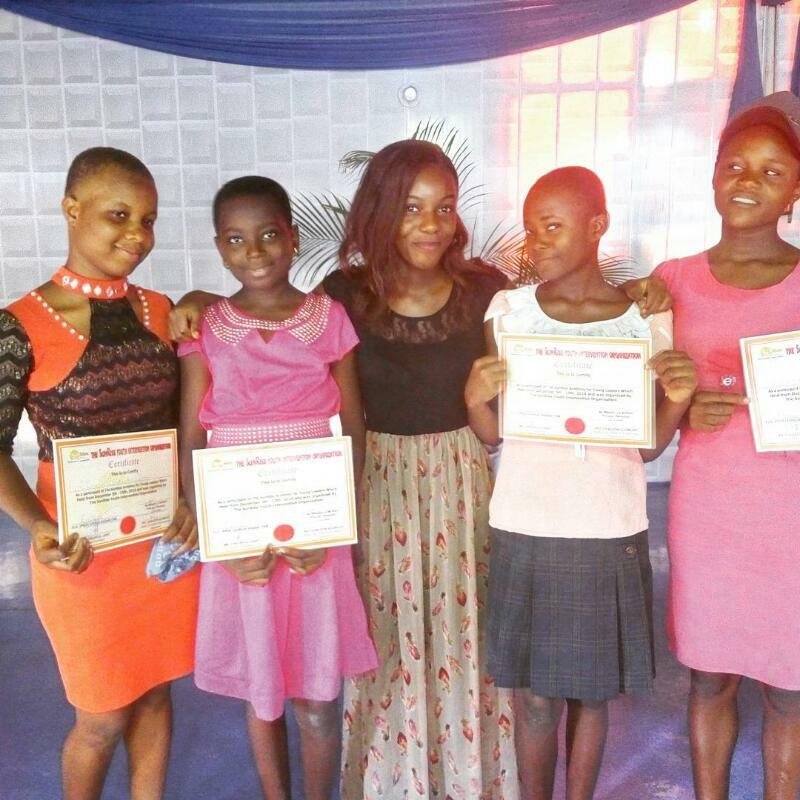 Previous articleA Chat With TECH me Founder Jerry Odili Next article Winners Of The Public Speaking Competition themed "Education Eradicates Gender Violence"